Dr. Landon Hagberg joined Eye Care Associates of Nampa, P.A in August 2011. His undergraduate work includes a B.A. in Biology and a minor in Spanish from Brigham Young University-Idaho 2006. Dr. Hagberg moved to Columbus, Ohio for his professional studies at Ohio State University’s College of Optometry where he graduated in 2010. Dr. Hagberg’s training included several specialized areas of eye care. Following his schooling, he successfully managed the vision care needs for over 30 nursing homes in Cincinnati, Ohio. This is where he gained invaluable training/experience in managing diabetes, glaucoma, hypertension, age-related macular degeneration, cataracts, and many other ocular health conditions. Dr. Hagberg is a member of the American Optometric Association, as well as the Idaho Optometric Physicians Association. He currently is the IOP Regional Director for Southwest A Region, and works hard to stay current on the latest advances in eye health and vision care by regularly attending continuing education seminars and advanced training courses. It is because of Dr. Hagberg’s dedication to continuing education that our patients receive the most modern and progressive vision care available. Dr Hagberg provides exams, diagnoses, and treatments of all disorders that affect the eye or vision. He’s well versed in fitting all contact lenses, especially new multi-focal soft contact lenses, and is trained in co-managing LASIK eye surgery. 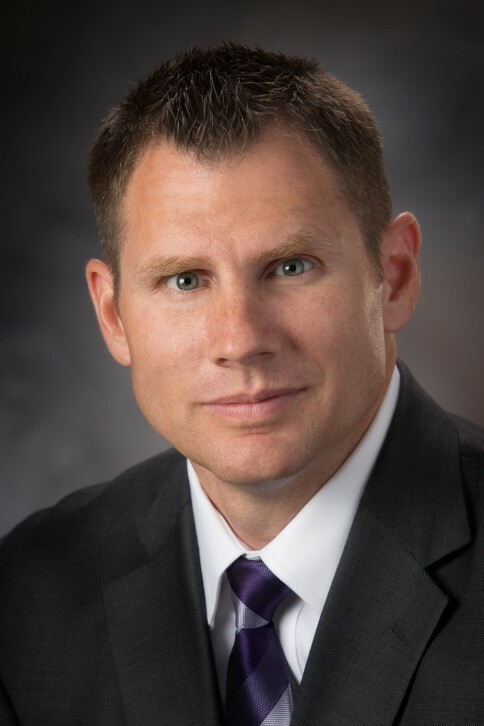 Currently, he successfully manages the vision care needs for nursing home facilities in the Treasure Valley. Dr. Hagberg and his wife, Kara, moved back to Idaho in 2011. They now have three kids together: Bexley, Jensen, and Kardon. They enjoy camping, bike rides, hiking and attending sporting events together as a family.